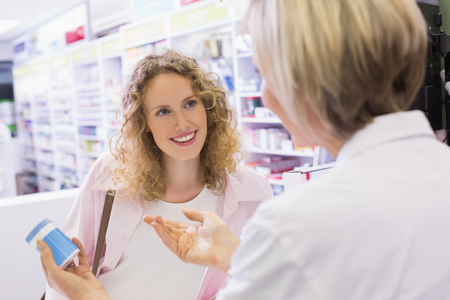 Jones Pharmacy is committed to helping customers in the Fayetteville community. You’ll find every member of our staff to be knowledgeable and accessible. While our commitment to personal service is still the most important aspect of our business, we are constantly expanding to include many patient care services. This modernized pharmacy will manage and maintain the intimacy of a neighborhood pharmacy while serving your everyday health needs. We hope you’ll enjoy shopping at Jones Pharmacy - it will always be our pleasure to serve you. "I've been going to Jones for many years. 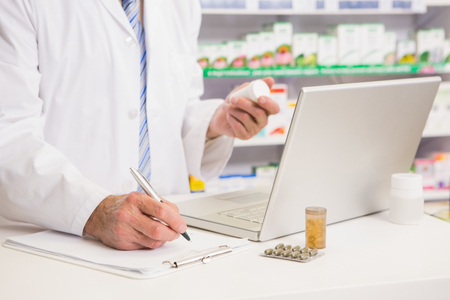 They are always friendly and they carry medicine that other commercial pharmacies don't. They also do compounding! The service is amazing and the drive thru staff is so patient. You can sit in the drive thru while they fill your prescription and they never make you wait long. The best care I have ever had." 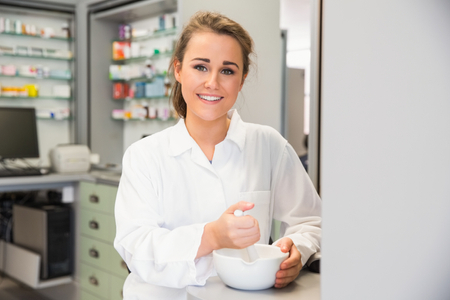 "Jones Pharmacy is one of the only pharmacies in the area that does compounding. When my 10 week old daughter needed prescriptions filled after being discharged from the hospital, the employees at Jones worked to help us get them, even though they were closing in 15 minutes! That was our first time dealing with them. They are truly caring, compassionate individuals and I will never forget what they did to help us. I strongly recommend using this pharmacy for your medicinal needs!" "Very friendly atmosphere and the employees make you feel like a valued customer. They will answer any question with a smile. I go there at least once a month and have been a customer for a little over a year. I have never waited longer than 15 minutes for my prescription. I will never change my pharmacy again unless I move from this area."